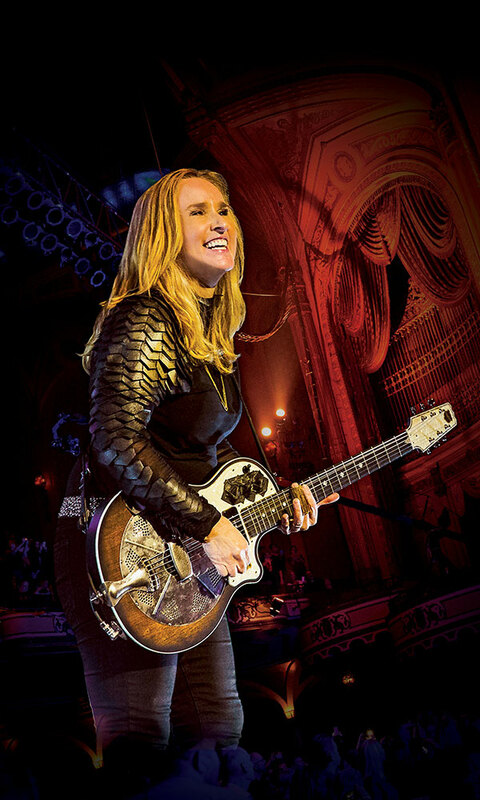 American singer-songwriter and rock legend Melissa Etheridge hardly needs an introduction. 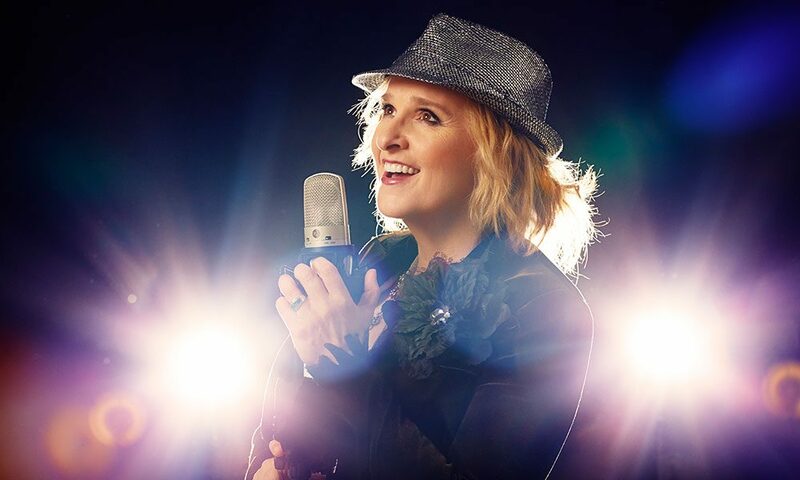 Known for her distinctive, bluesy vocals and confessional lyrics, Etheridge released her debut single, “Bring Me Some Water,” in 1988, which garnered her first of 15 Grammy Award nominations (she’s won a pair of golden gramophones). But it was her ’93 album, Yes I Am, that launched Etheridge onto the national scene, spawning emotionally powerful anthems such as “I’m The Only One” and “Come To My Window,” and garnering Etheridge a Grammy win for Best Female Rock Vocal Performance (she also came out that same year and is known for her LGBTQ advocacy). The great American rocker is bringing all these hits and more to The Egg in Albany on October 13 as part of her Yes I Am 25th Anniversary Tour (the show is now sold out!). I recently talked with Etheridge about looking back on her first brush with the mainstream, and how it’s changed her perspective on a few things. Oh no, I’m very, very pleased with how I did that album. These are all songs I can live with forever. And I remember, at the end of [recording the album], thinking, “Okay, I can play these songs live. Whatever happens, they’re mine. It’s a moment in my life.” And man, 25 years goes by super fast. To me, it really doesn’t register what 25 years is. I’ve just been out playing these songs, experiencing my music and watching it grow. And it’s grown so much. Have the meanings of any of these songs changed for you, personally? Well, the good news is that I’m not heartbroken anymore. [laughs] But when I sing “I’m The Only One” now, it’s an anthem of power. It’s not, “Oh god, don’t hurt me.” It’s definitely different. So when I play these songs now, even though the relationships and meanings are long gone, I celebrate those meanings and that moment with everyone in the audience. We all are raising our fists and singing and celebrating either a memory or just a feeling of, “Yeah I got through this.” And in that moment, it’s just perfect. You’ve played at the Saratoga Performing Arts Center (SPAC) several times in the past. Did you get to spend any time in Saratoga? Oh, I love Saratoga. I have a friend in Albany, and we finally went to Saratoga Lake last summer. We went tubing and got caught in a big ole rainstorm. It was really a blast, and it’s just gorgeous up there. I love that whole area. Speaking of Albany, what made you want to bring your show to The Egg versus SPAC? Were you looking to recreate that more intimate audience experience that you had with Yes I Am? Yeah, that’s what we do—definitely, the intimacy. But whenever I come to Albany, it’s just full-on rock and roll. Albany has always loved rock and roll so much. And they’ve just supported me from the very first album. In 2016, you had a fantastic album, Memphis Rock And Soul. Aretha Franklin passed away last month, and even though she’s more associated with Motown Soul, was she a big influence on you? Oh, lordy, yeah. I don’t think you can be a singer and not have Aretha Franklin be an influence. She’s it! If you want to reach somebody’s heart, if you wanna reach their soul, you better sing it like Aretha. And you better believe it like she did. My parents had her albums, and I was blessed to have been sorta raised on her. [Aretha’s style] is about singing from your soul, from you heart, from your gut. You also won an Oscar in 2007 for your song “I Need To Wake Up,” which was featured in Al Gore’s Oscar-winning documentary An Inconvenient Truth. 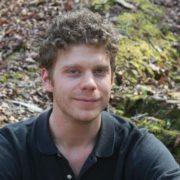 How do you feel more than 10 years later about the progress or lack there of we’ve made in dealing with climate change? I feel like we’re always making progress. It’s always becoming clearer how we need to respond, and that we have a responsibility not just to respond but to know that we do have an effect on the Earth. It starts with that. People of good faith and good consciousness understand that this is what’s happening and we need to respond, we need to figure this out. And there are people all over the world doing just that. Now, you’ve got two kids who are grown and two more that are in their early teens. Have any of them developed an interest in music like you? Or are you just always “mom” to them? Yeah, it doesn’t matter if I’m a rock star, I’m still not cool. [laughs] No, they have a respect for what I do, they absolutely do. They understand that a lot of people like my music, that I’m part of that music scene, but I certainly know, to their friends, that they don’t know who I am. I’m Johnny Miller’s Mom. But my kids, themselves, they enjoy music, but it’s not their passion. All my children, even my grown children, they can play the guitar, piano, and we sit around and make music, but it’s not their dream. And that makes sense. They certainly see how much hard work it is. And they have their own dreams, their own love. You’re always working on something. What have you got coming up next?